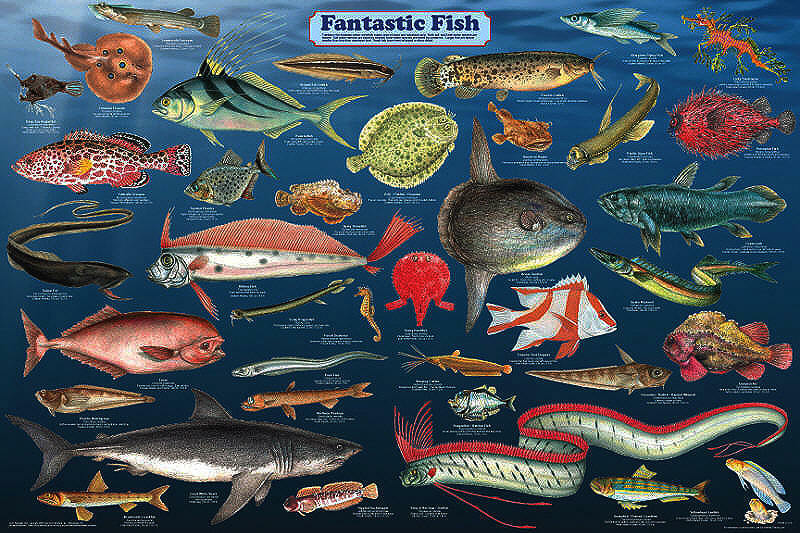 This poster presents some of the world’s most fantastic fish. Extensive research went into finding those with the most remarkable physical forms and most unusual behaviors. 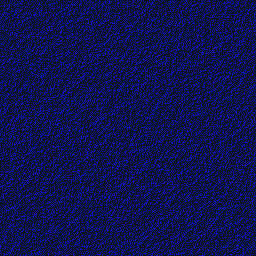 Each is accompanied by a caption that cites common name, scientific name, size, locations where found, and perhaps most importantly, what makes them so unique and fantastic.